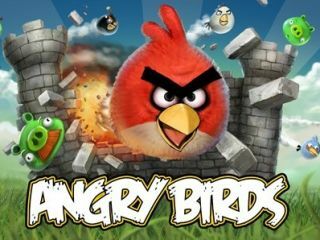 Android users casting envious glances at their iPhone-owning counterparts will have to wait a little longer to get the full version of the Angry Birds game. "Good and bad news. Full version of Android pushed to next week. We are adding proper support for Android multitasking." But at least it's not too long to wait - although it appears Angry Birds won't be landing on the HTC Hero due to real problems with frame rate. "No plans for BlackBerry yet, maybe for the new ones." Which makes sense, as Angry Birds is clearly designed to be used on a touchscreen, so when this tech becomes more prevalent in the BlackBerry range, perhaps it will mean the game could land on this platform too.